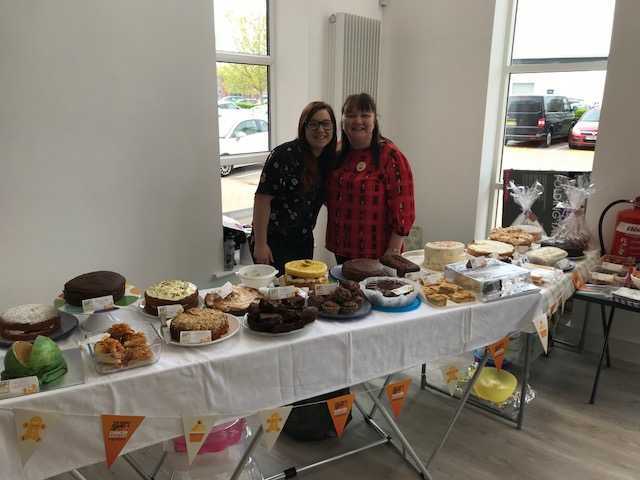 With humble beginnings as a cake stall, last year this event raised £330 and plans for 2018 were to incrementally increase the funds raised through local business and community involvement. In 2018 Legend’s annual cake stall expanded before our eyes and morphed into a local radio backed public charity auction. Legend’s goal was to raise as much money as possible within a short time frame for the charities “Prostate Cancer UK” and “Stand Up to Cancer“. 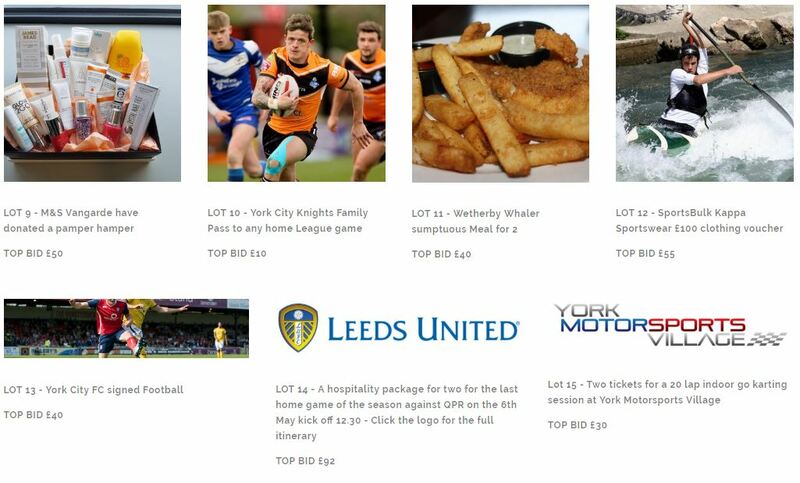 Legend staff sought to involve other local businesses and the Radio Station YO1 in order to promote the event. 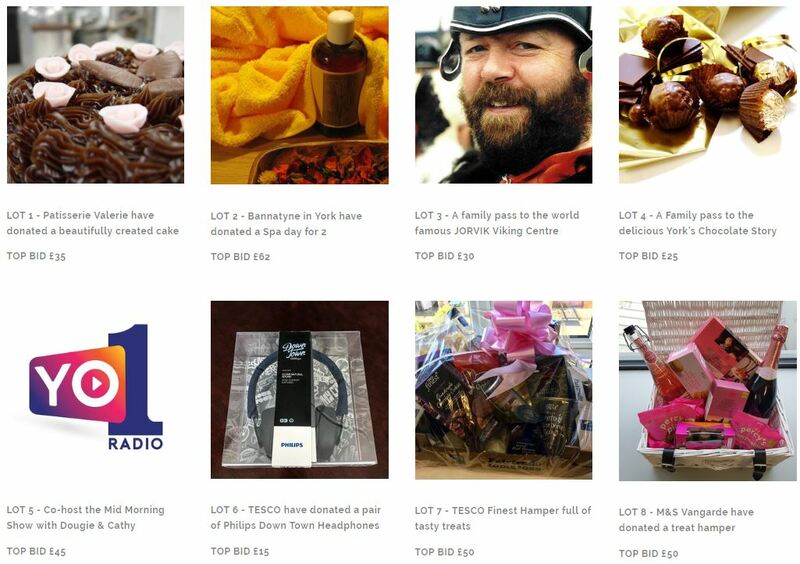 Additional community and local business involvement meant that a radio publicised Charity Auction of locally donated goods were held in conjunction with the traditional cake stall and a wider audience was therefore reached. Many staff at Legend have lives touched with the sorrow of cancer and all of the difficulties that the condition brings with it. Research into this area and support for patients are paramount concerns for the staff working at Legend. 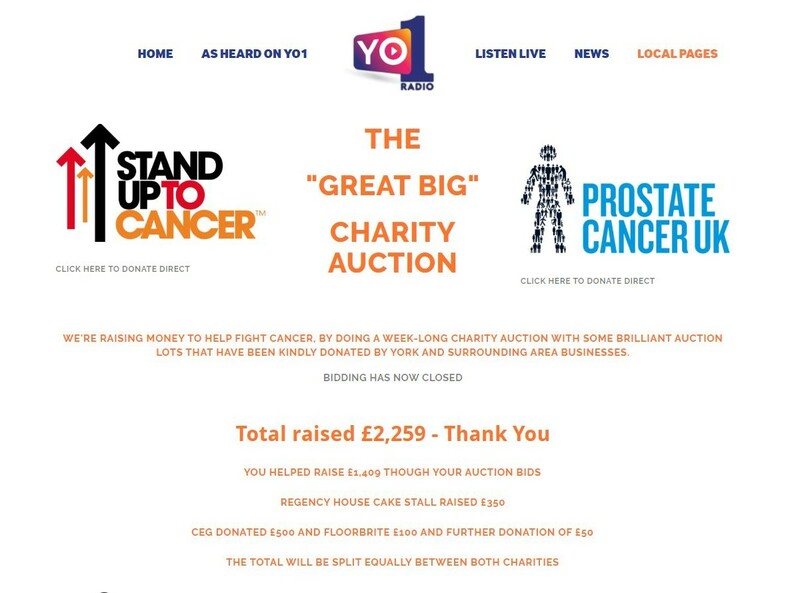 Legend Leisure Services staff Jayne Clark and Jade Limpus were instrumental in negotiating the involvement of Radio Station YO1 and other local businesses such as Commercial Estates Management (CEM). Legend staff provided the baked goods and teams of staff produced a fabulous array of goodies on the day. The banding together of people and companies can bring about wonderful results – community spirit at its best, raising money for a worthwhile cause. Good work from staff at Legend Club Management Systems in York UK. For the second year, staff rallied together to raise vital funds for two leading UK cancer charities.